Stick the kids with us during SoWa’s Winter Wonderland (or stick around). Join us for our first-ever WashiShop in a most cheerful and colorful collaboration with renowned Japanese brand MT Washi Tape. 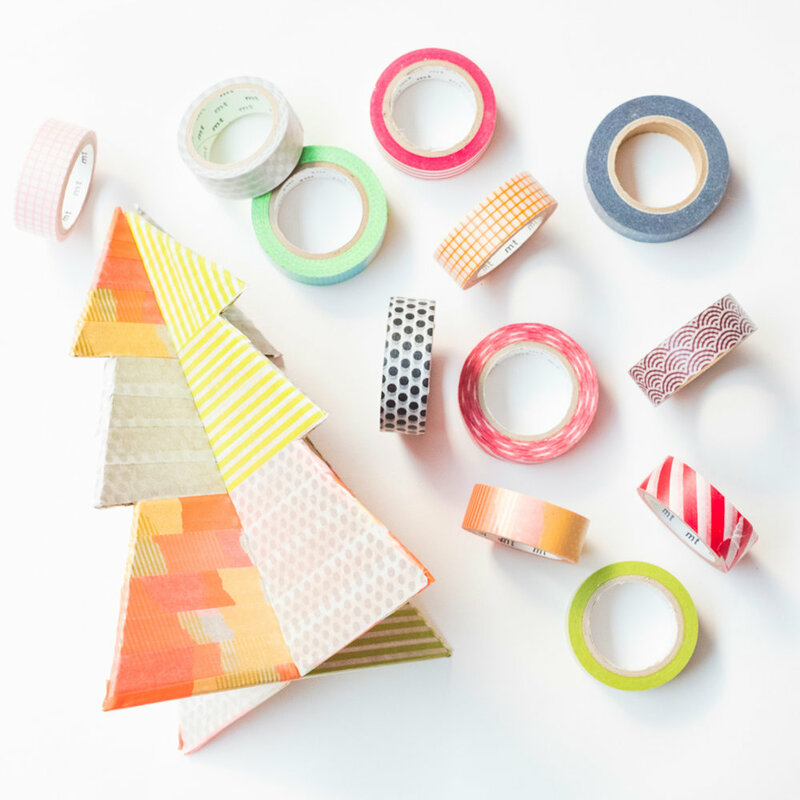 We'll explore a suite of sticky properties as little designers ages 4-10 use a veritable rainbow of washi pieces to prance, dot, and dasher their way through holiday-themed projects and crafts. Minni instructor and artist of our current Washi Tape installation in the Gallery, “A Winter for a Fox, or Two”, Denise Gunter will talk to the idea of lines, color, and repurposed materials as the children create completely original works of art. 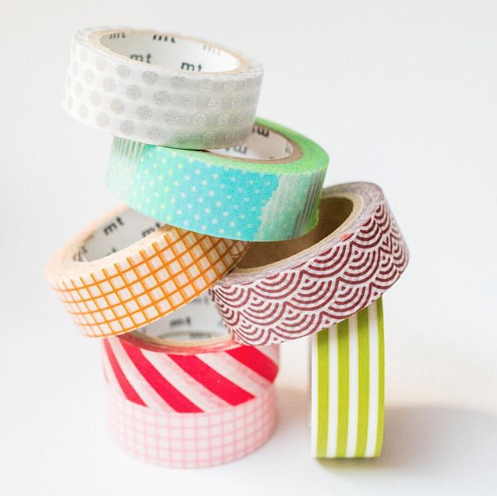 Students will take home two rolls of washi tape of their choosing in addition to their finished projects. This is a drop-off event timed to allow for Winter Wonderland shopping and some Winter Sip + Shop browsing at Minni! We know it can be hard to "tear yourself away;" as such, adults are welcome to stay as well.